I know that you are a sincere person. I understand that you don't get close to me without thinking about it seriously, or to try to make use of me. The more I meet you, the more I know your personality, the more I like you. But it doesn't bring me happiness to continue our relationship while staying the way we are now without becoming lovers. When we make love, when I'm together with you, it makes me happy, but when you leave, I feel depressed and lonely. I want to know more about you. You're very important to me. The language barrier is a problem, but if we can talk more about various things from now on, I think that our relationship after that will be a wonderful one. I'm really looking forward to that. I'll never leave your side without saying anything again. I've learned that I need to convey my feelings and my opinions so we can talk with each other. If you say that you need more time, then I'll wait. But I want you to understand my feelings. If you don't mind, can we continue to go out with each other but with a slightly slower pace? 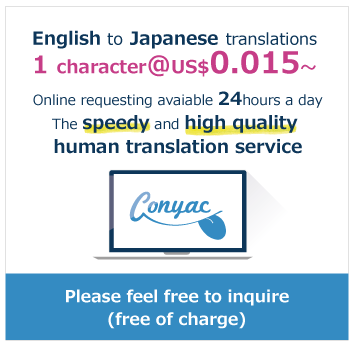 Hi, I offer translation services for Japanese > English, Japanese > Indonesian, English > Indonesian, and Indonesian > English.